The Weathertite Systems, LLC presents a day at the office! 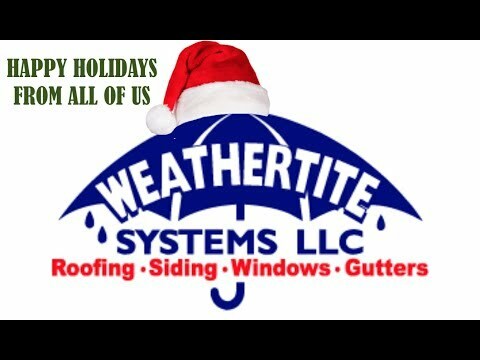 In business since 2002, Weathertite Systems, LLC is a local roofing, siding, and windows company run by a family with even more years of experience in the industry. Serving over 150 roofs every year, we know what it takes to provide efficient, effective roof repairs, siding installation, and replacement windows. We pride ourselves on the high quality of our services and our customer care. One of the ways we achieve these goals is by ensuring that company management is on site for all jobs we undertake, allowing us to maintain our stringent standards. When you choose to work with Weathertite Systems, LLC, rest assured that your needs are being met by the best technicians and materials in the industry! Scott Fennelly has several decades of experience in the construction industry, including 24 years of self-employment, and he has been involved in selling and installing roofing systems for his entire life. 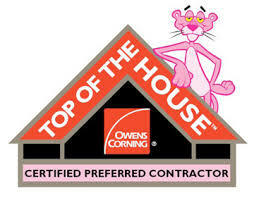 Certified through GAF, CertainTeed, Owens Corning, and OSHA, Scott has the tools required to give customers the high-quality solutions they deserve. He loves being able to surround himself with great employees while making customers happy every day - Scott finds his work very gratifying! Outside of work, you can find Scott getting away on his Harley Davidson when given the time! "Great service from start to finish. Outstanding..."
"Having work done on your home is stressful at best. In..."
Weathertite Systems, LLC believes in the importance of community participation and supporting the needs of our neighbors outside of the work we do. That's why we are involved in a number of charities and events every year. We take part in Americare, VFW Naugatuck, Habitat for Humanity, and the American Flag Program in Prospect. We always look forward to these opportunities to give back! Over the many years we've been in business, Weathertite Systems, LLC has expanded our reputation and skills through the support of many professional organizations. 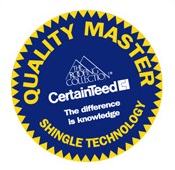 We are an Owen's Corning Platinum Preferred and Top of the House Contractor, a Select ShingleMaster, and a CertainTeed Master Shingle Applicator, and we also maintain an A+ rating with the BBB. 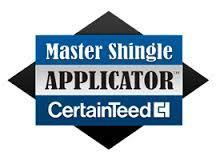 All of these certifications give us access to better materials and warranties that we use to benefit our customers!